Thanks to Layerform Magazine for this awesome Mockup! Simply double click the smart object icon to insert your own graphics! 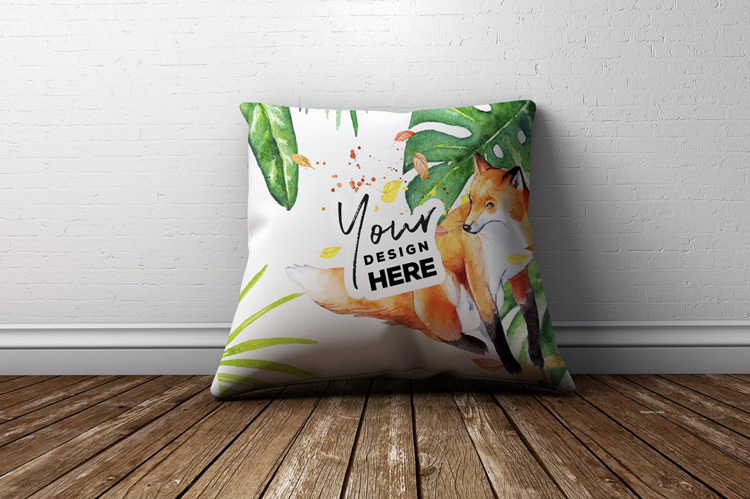 This will allow you to create your own Pillow Designs and send them to prospective clients! A fantastic Design Resource to have in your toolkit.